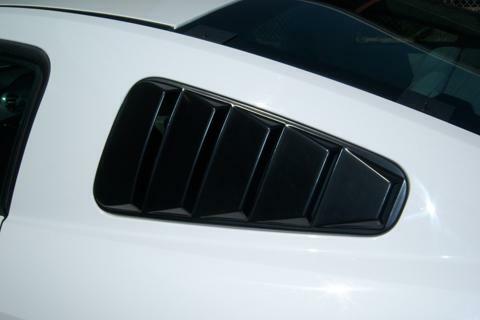 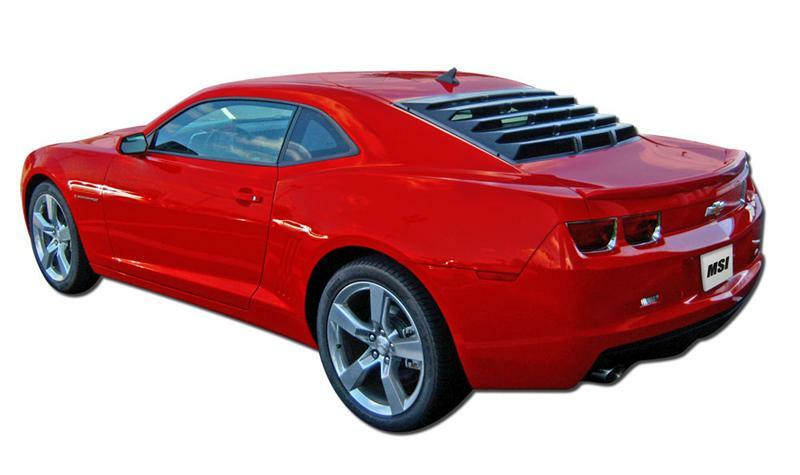 In complementing today’s performance cars return to the past, Mach-Speed has brought back one of the most popular accessory of the 70’s and 80’s for the Mustang, Camaro and Challenger with its ABS rear window louver. 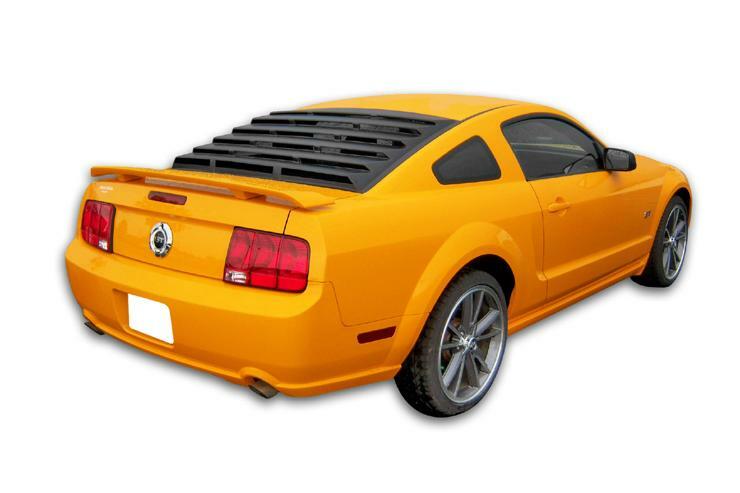 The ABS louvers are designed to keep your car cooler inside while making it look “COOL” on the outside and provide you some sense of privacy to the back seat area. 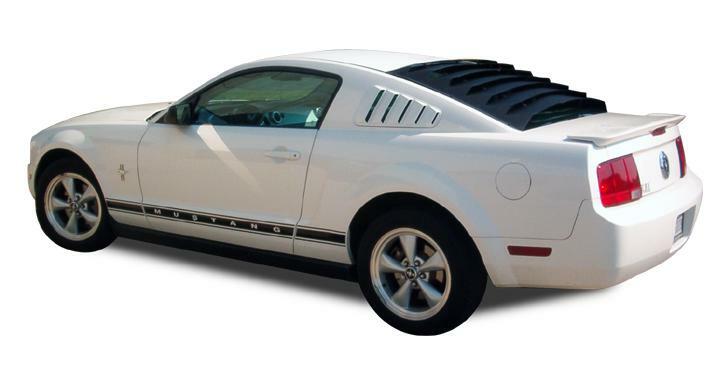 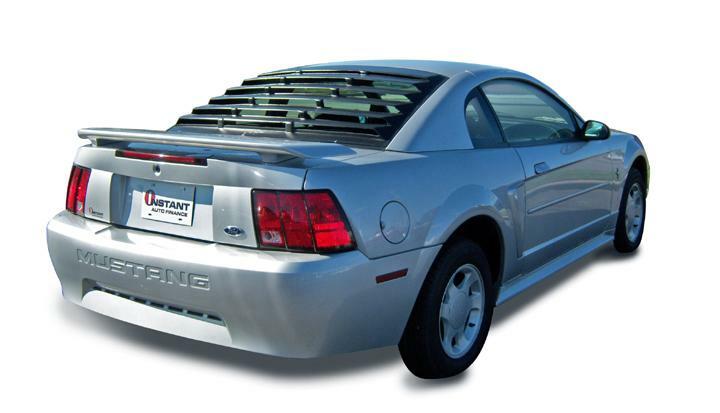 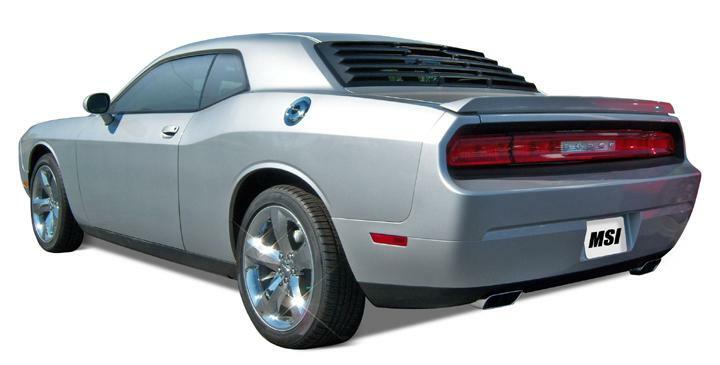 The styling features of our rear window louver makes this an excellent option for your modern day muscle car.